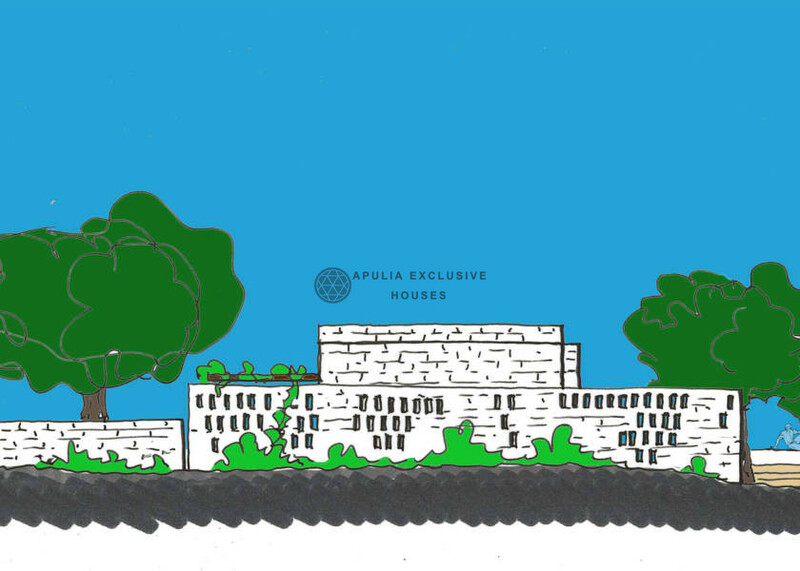 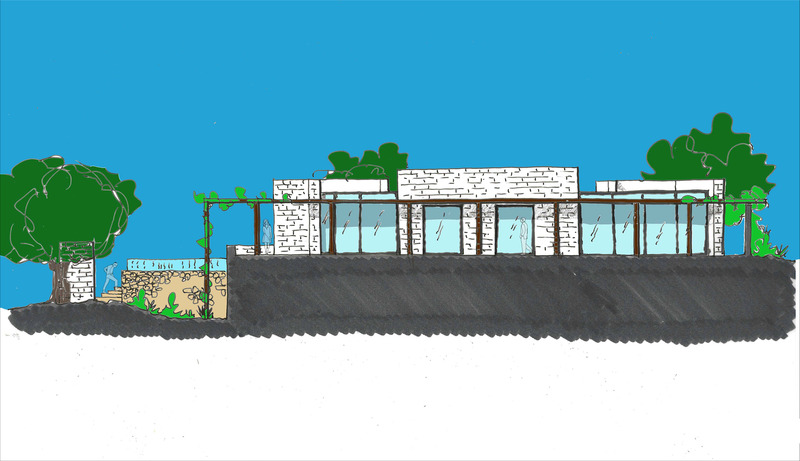 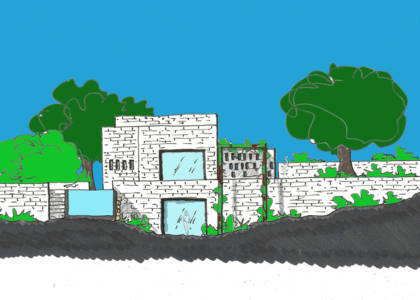 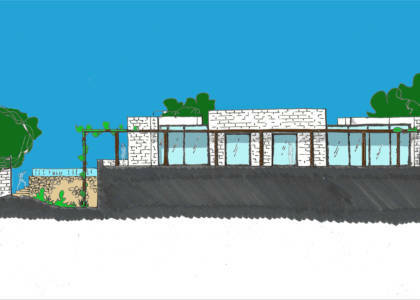 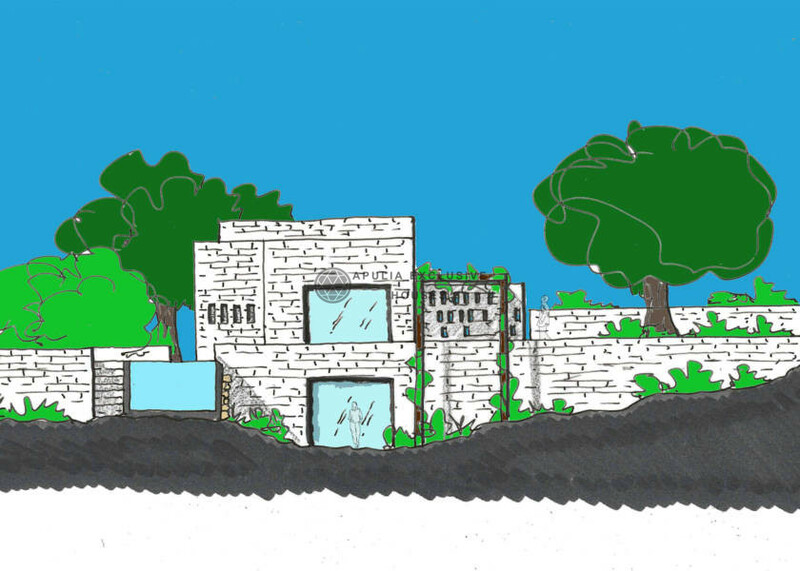 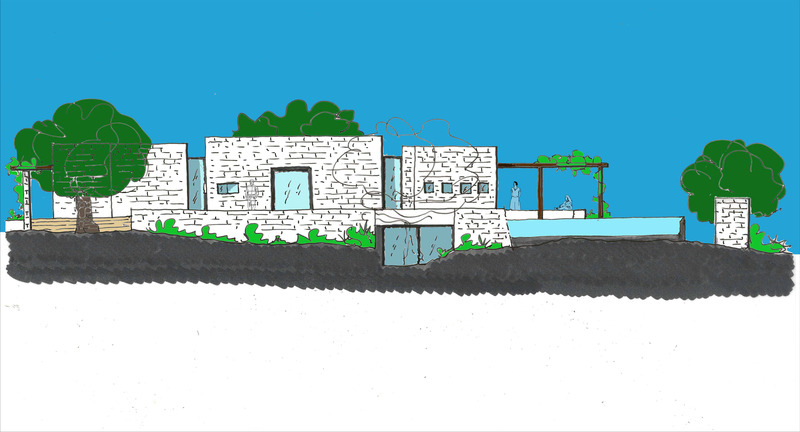 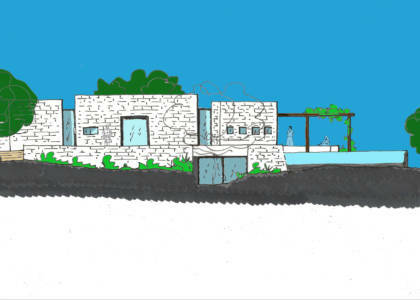 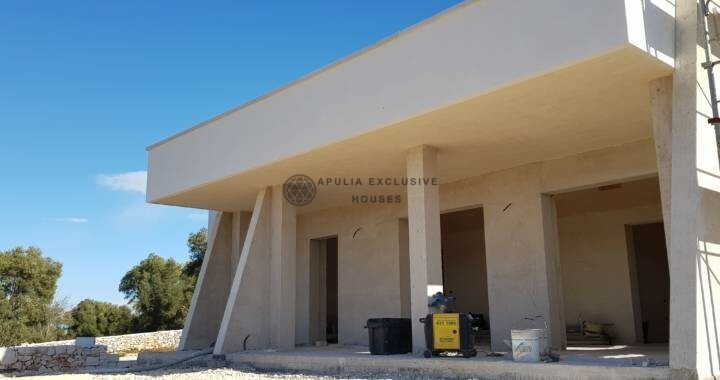 Villa with swimming pool to be realized, with project for the realization of 2 bedrooms, 3 bathrooms, living room area with kitchenette, veranda + patio, internal courtyard and swimming pool. 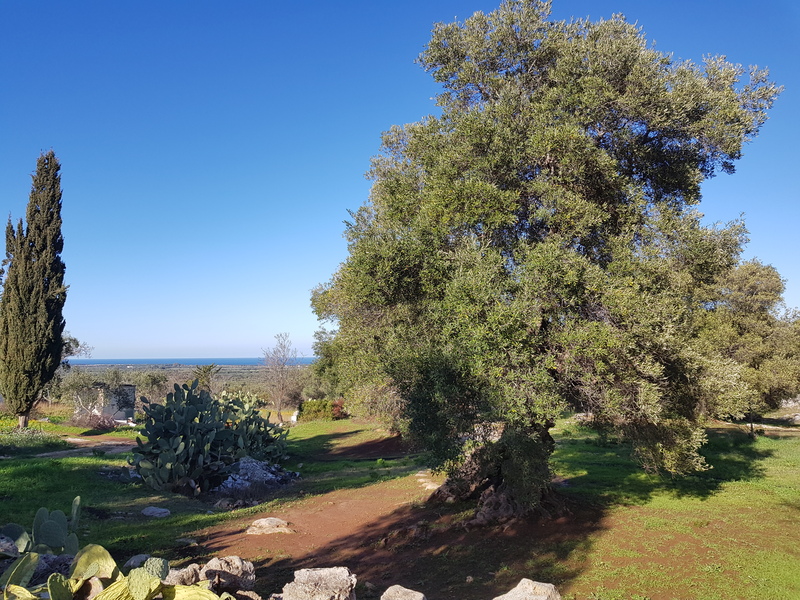 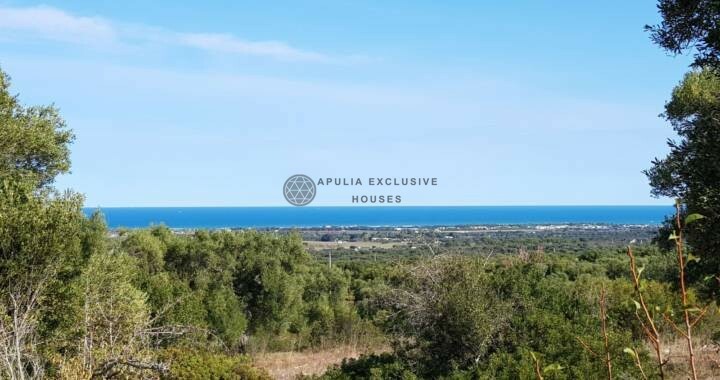 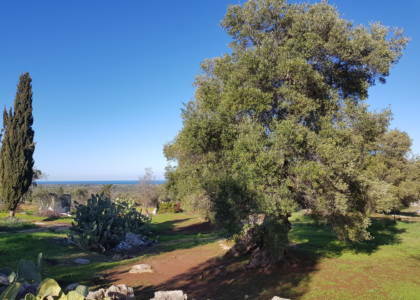 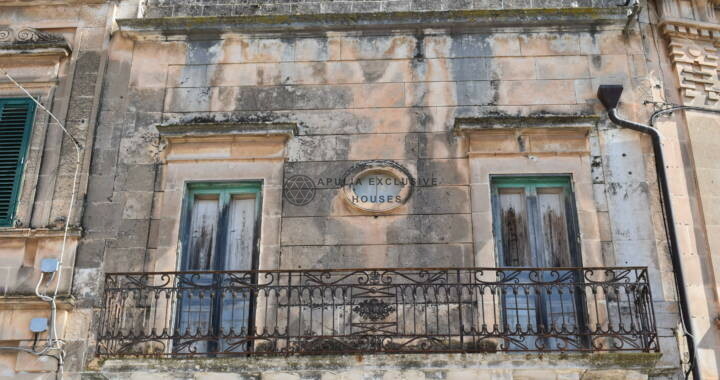 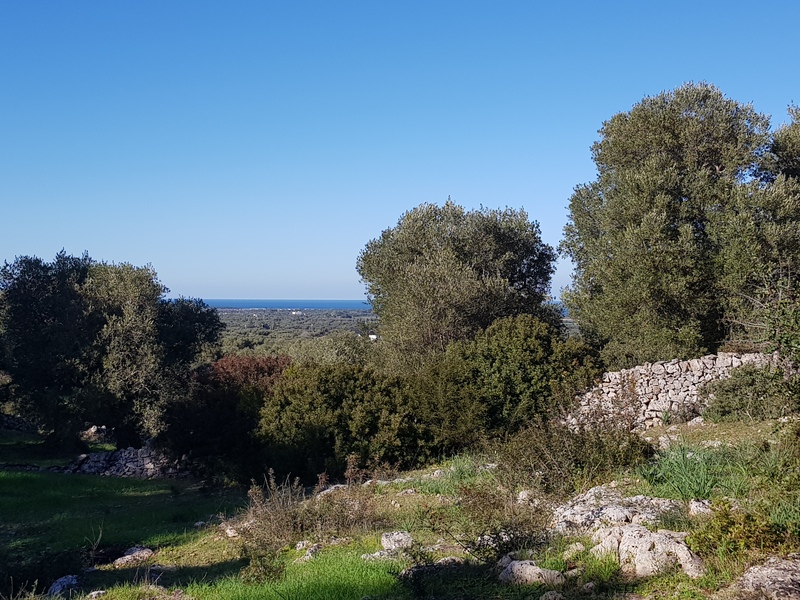 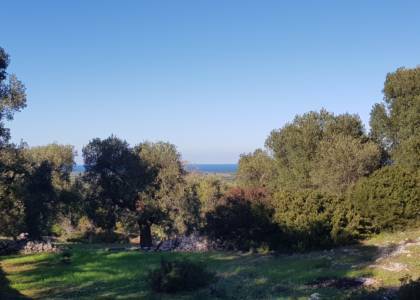 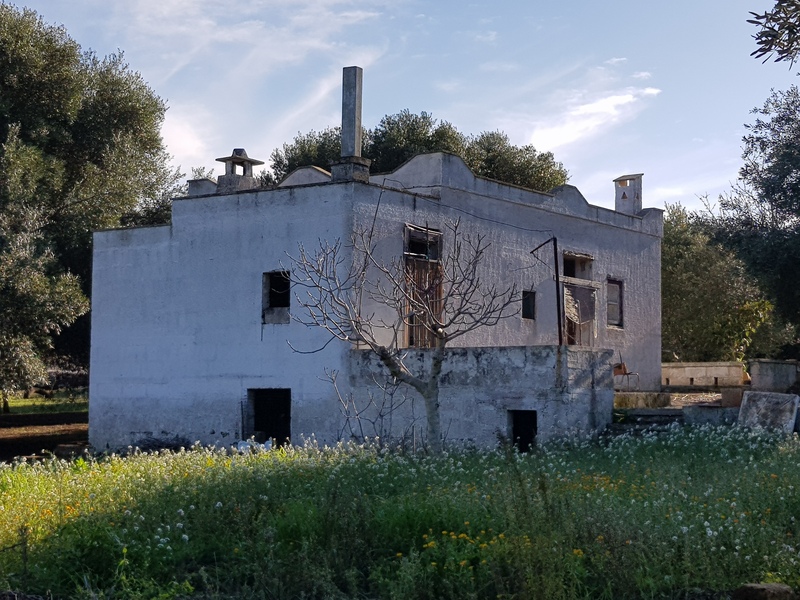 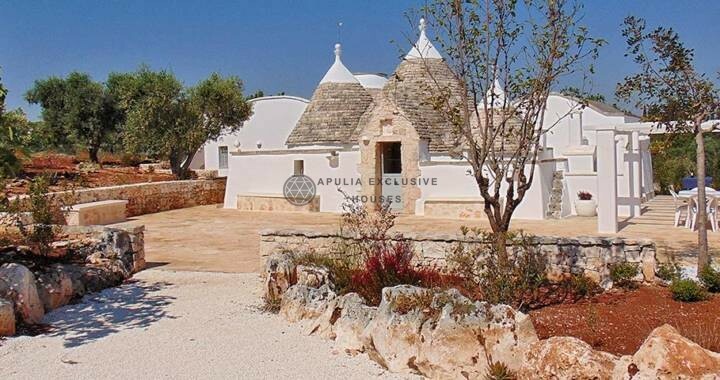 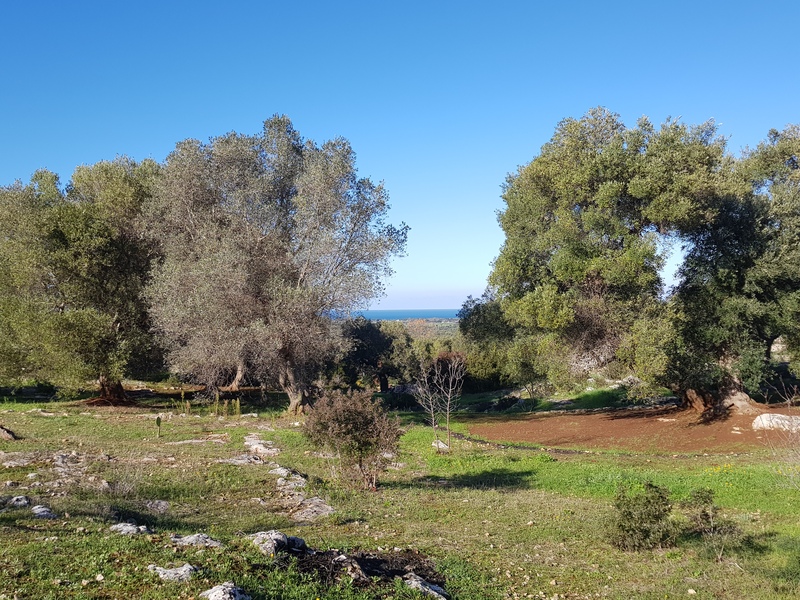 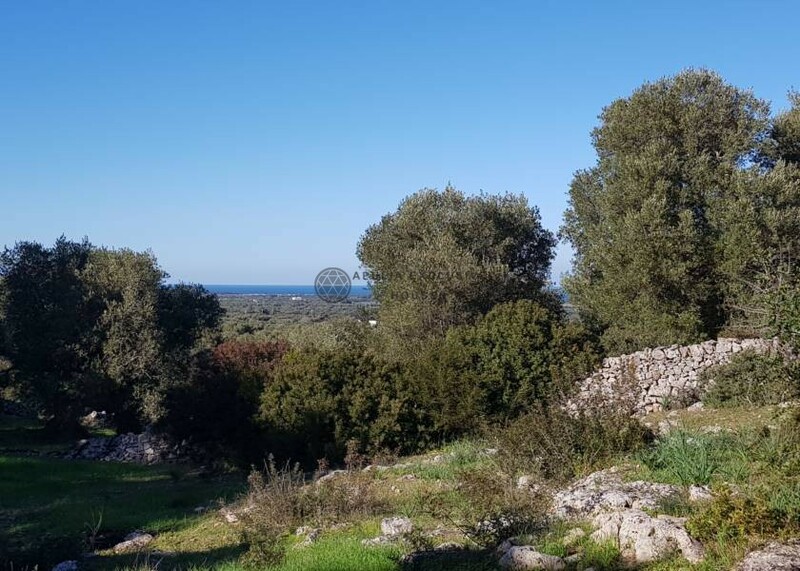 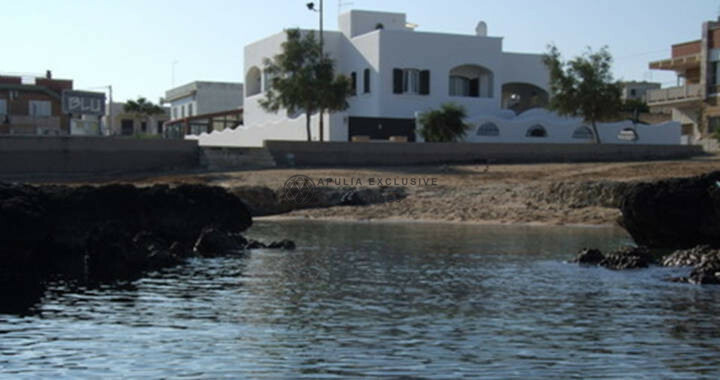 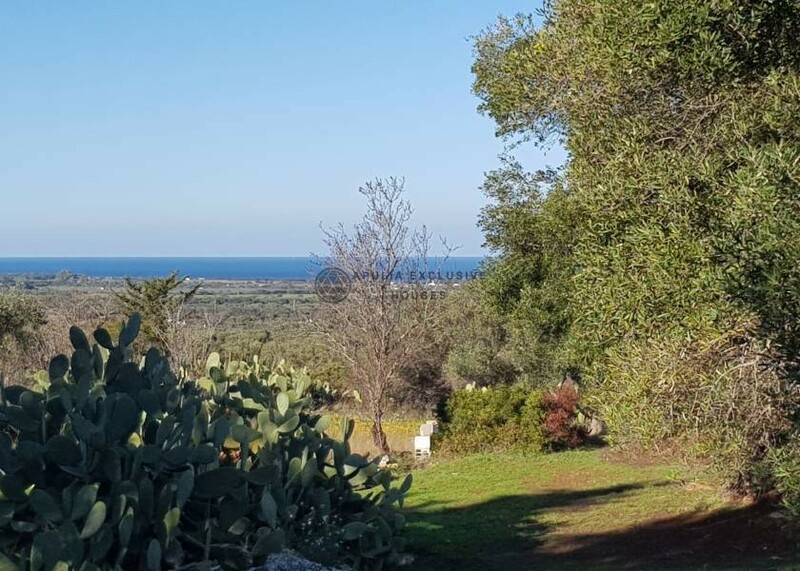 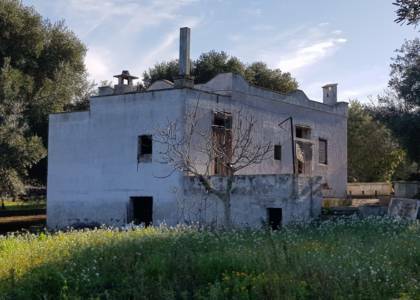 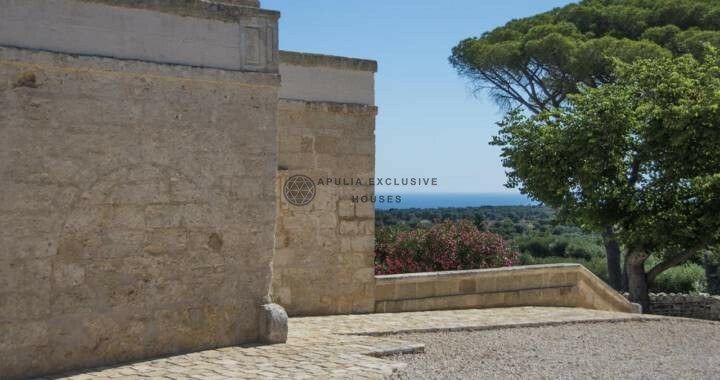 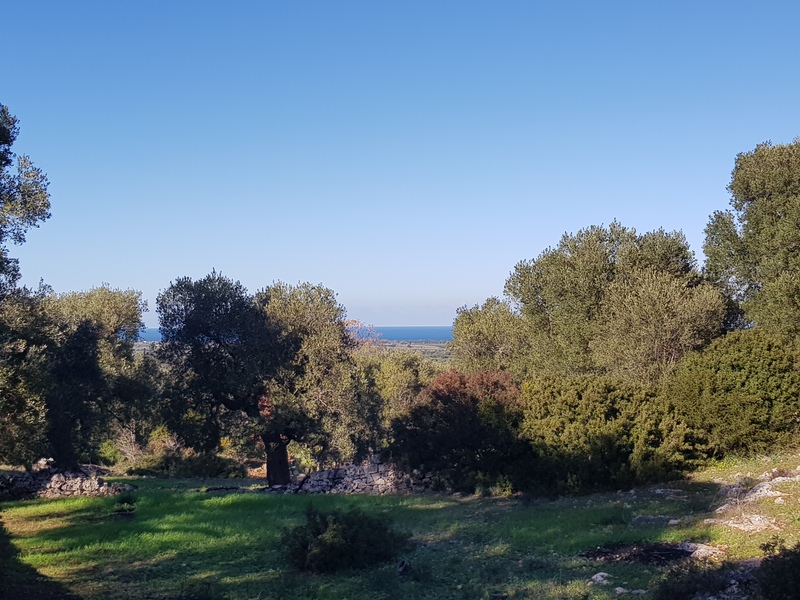 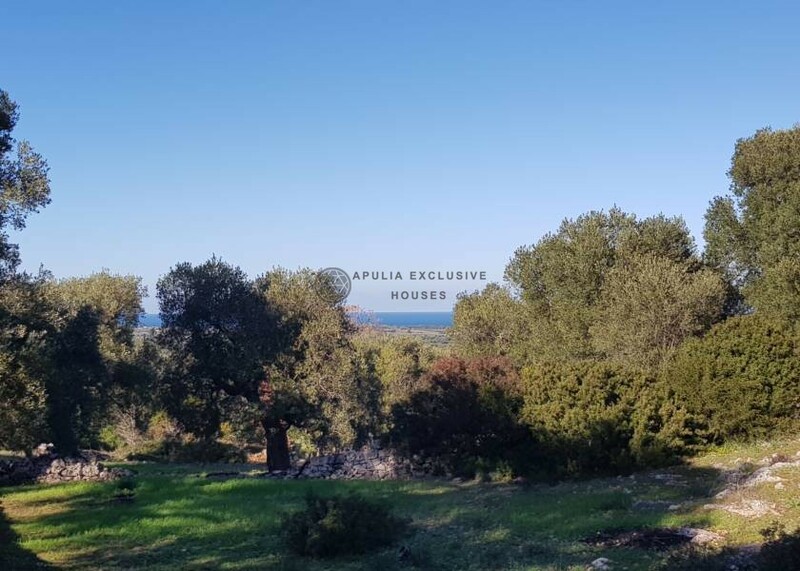 The property is characterized by a beautiful sea view that gives the soul a great sense of freedom; enjoying a beautiful contrast of colors between the blue of the sea and the red and green of the countryside. 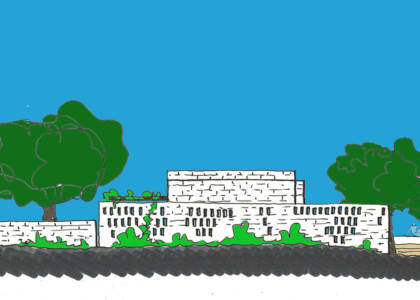 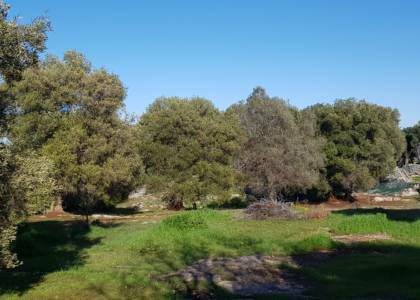 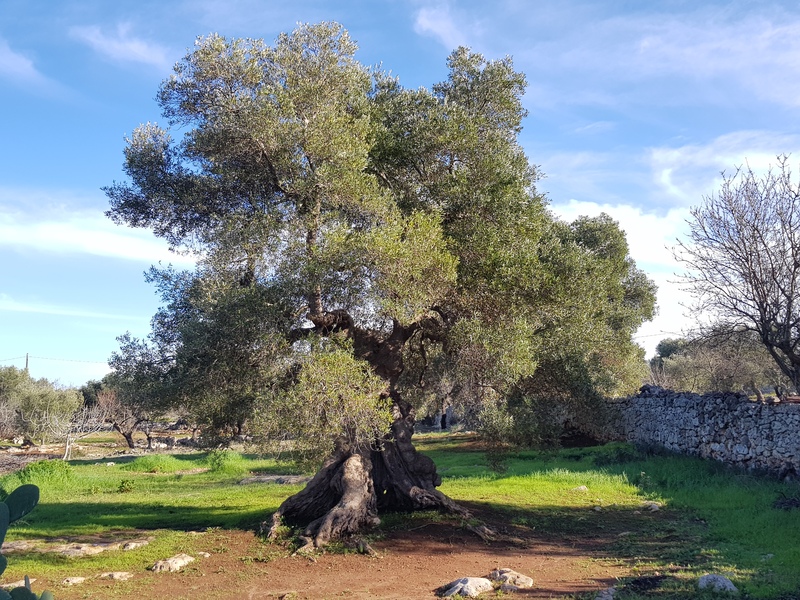 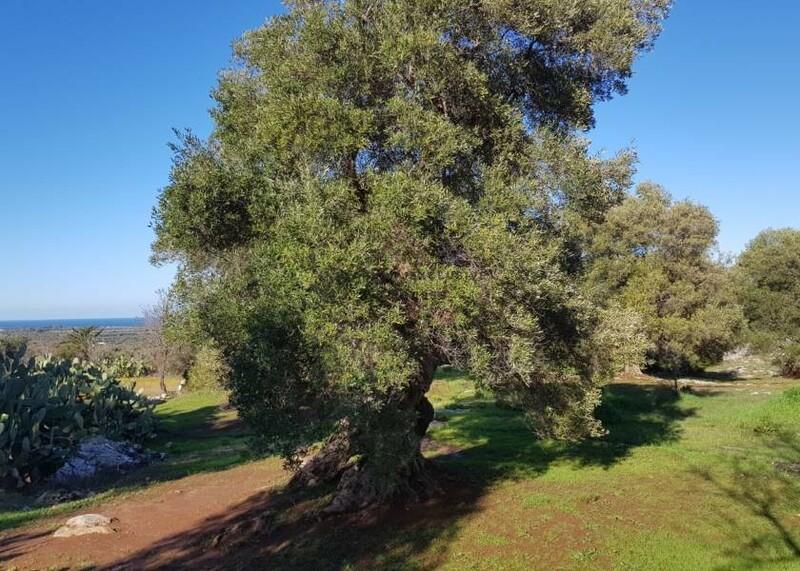 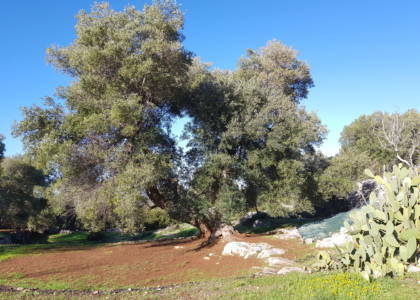 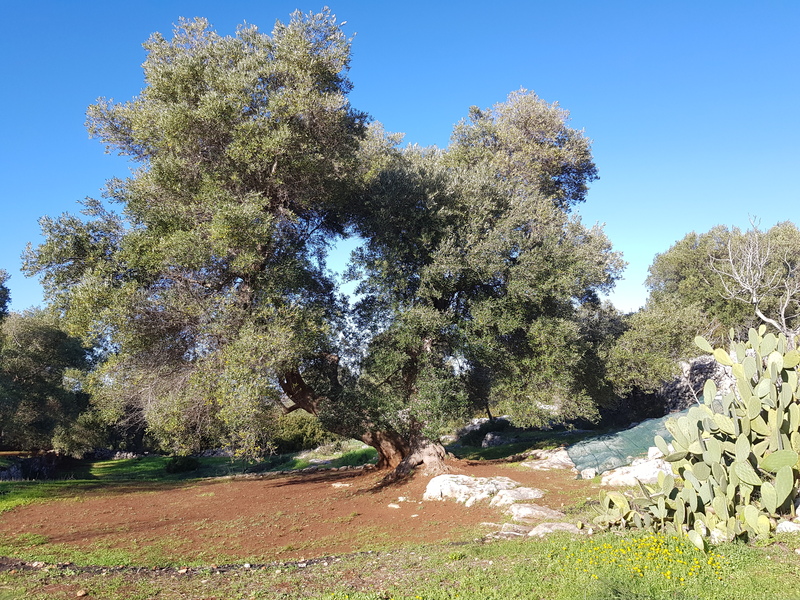 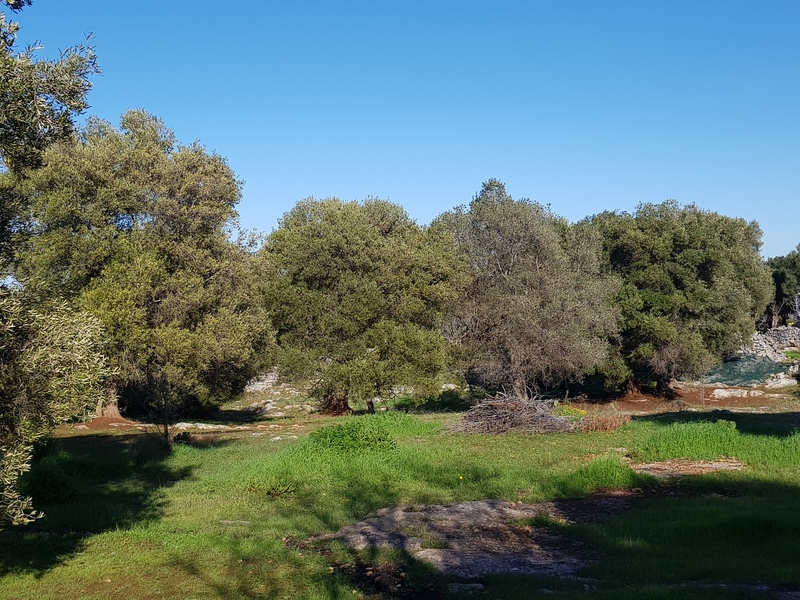 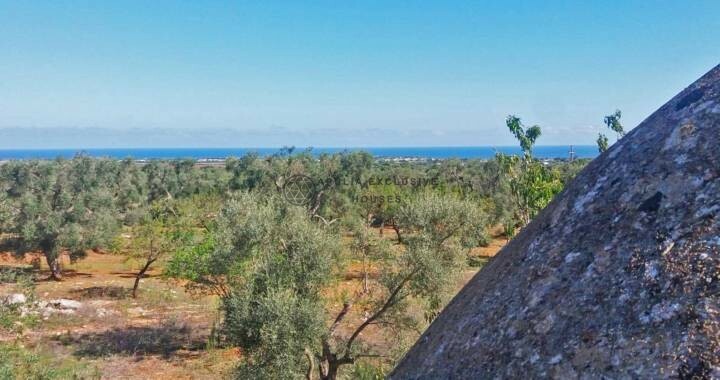 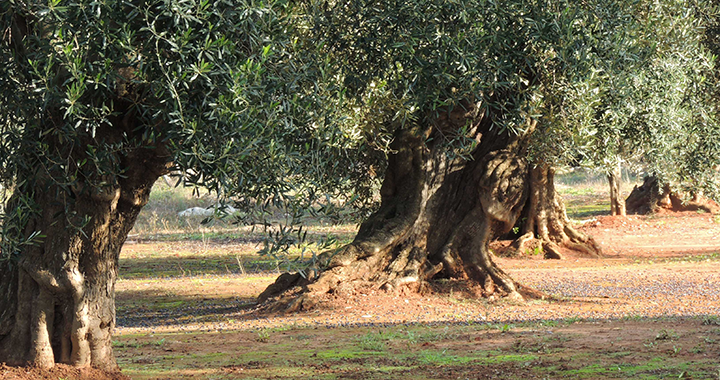 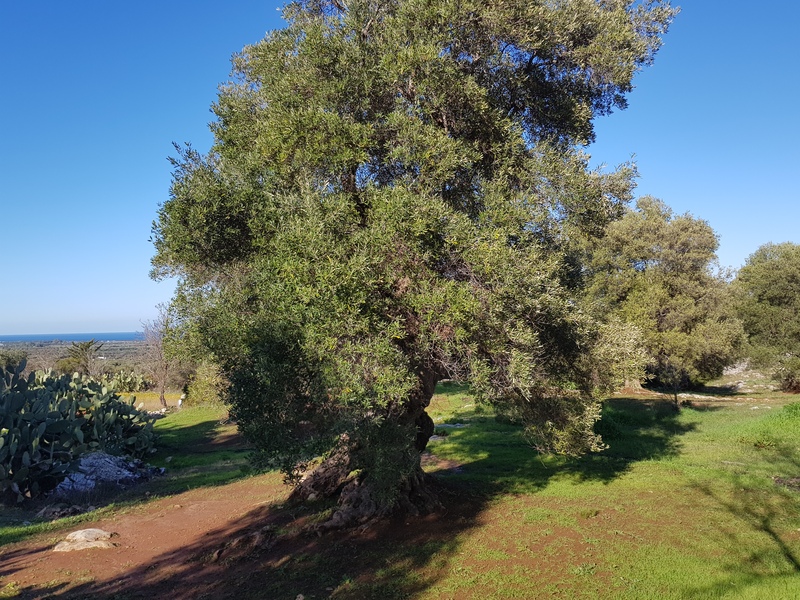 The land is 7000 square meters planted with olive trees.